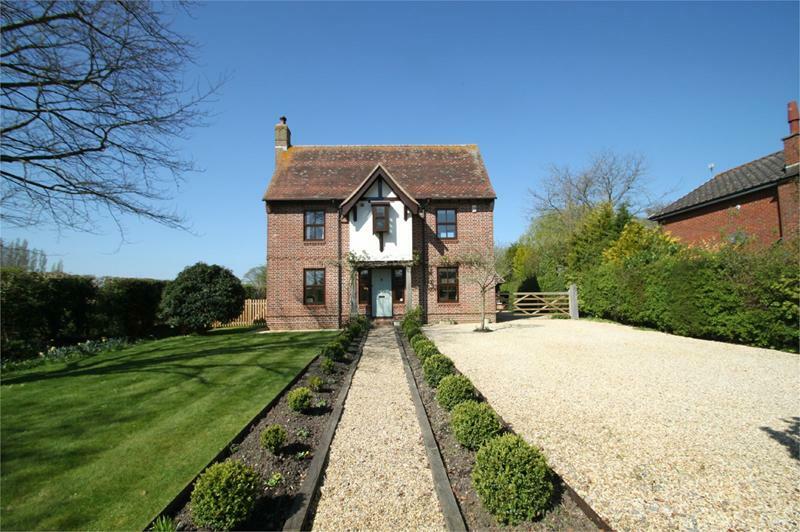 A stunning double fronted house offered in exceptional order with superb Oak Framed double garage. 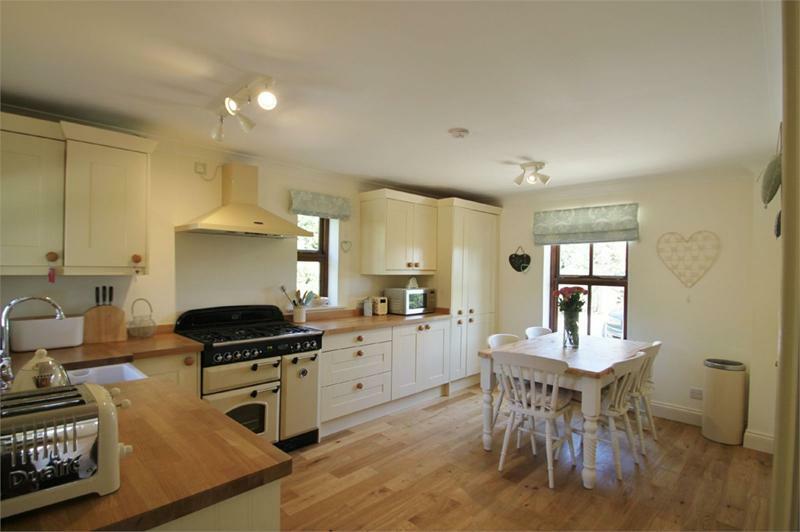 This immaculate property was totally refurbished to the highest specifications in 2015. 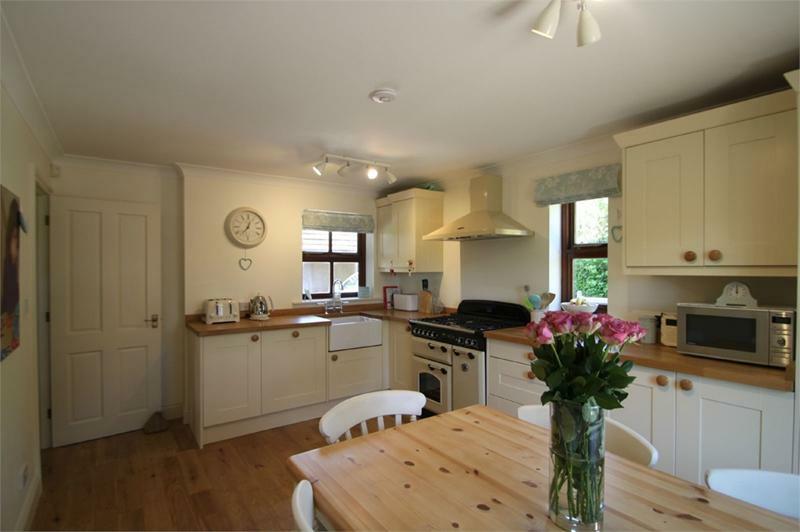 On the ground floor are three excellent reception rooms including a 'live in' country kitchen. 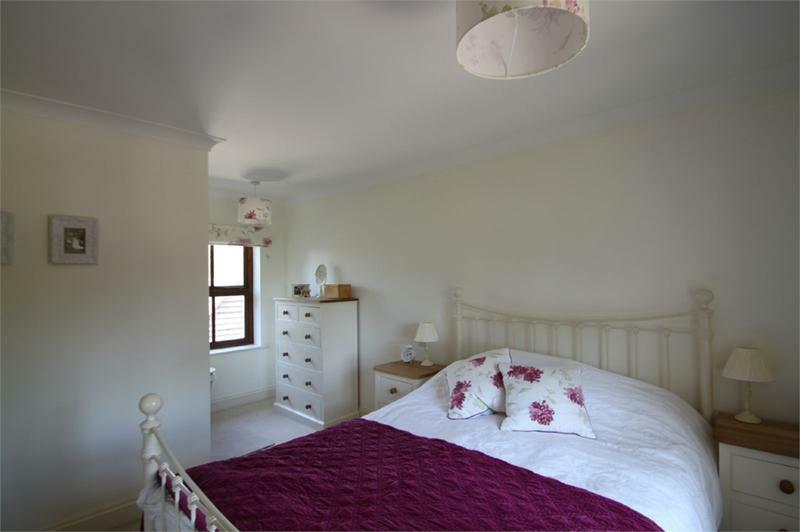 The balance of accommodation upstairs is complimented by four bedrooms with two bathrooms. Hollybank sits on a plot of a third of an acre, has outbuildings and superb rural views over adjoining paddocks. From our office in Lyndhurst follow the road out towards Cadnam. After approximately three miles take the first turning on the right into Brockishill Road towards Bartley. Continue along until you reach the cross roads with the post office in front of you go straight across and after a few hundred yards Hollybank will be found on the left hand side located by a Fells Gulliver for sale board. 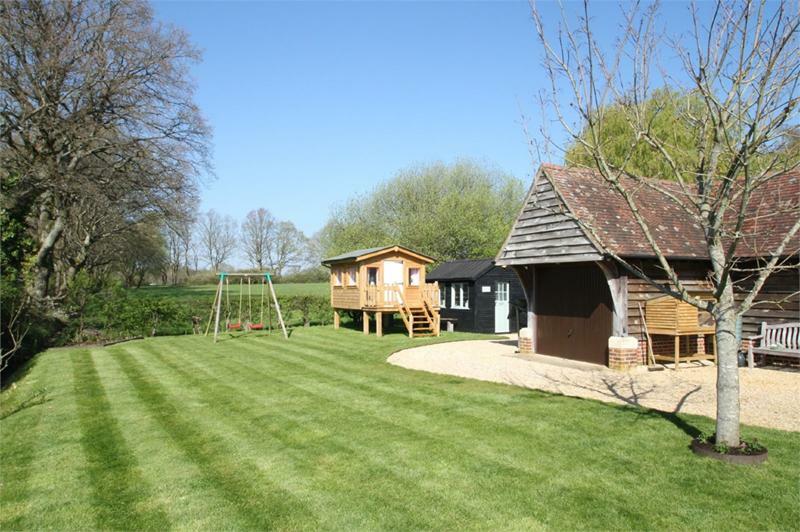 Hollybank sits centrally within its lovely plot. 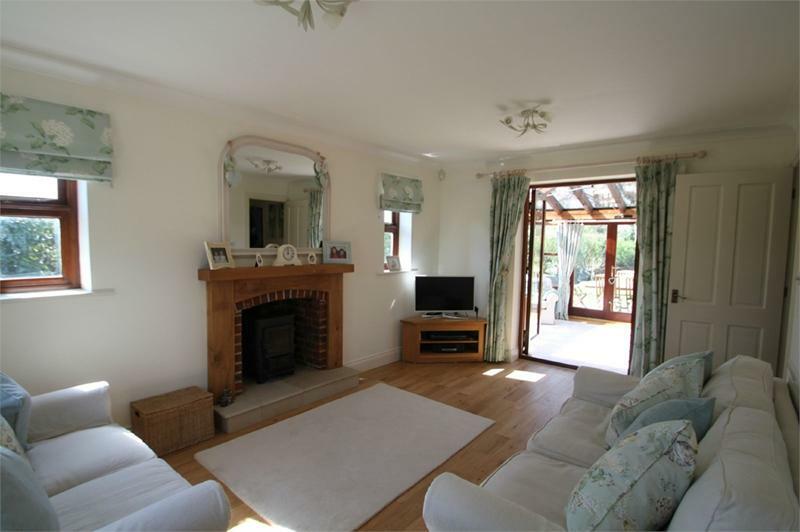 The property is approached over a pretty pedestrian pathway which leads to the covered entrance porch. On entering the ground floor ,the hallway gives access to the first floor and the three reception rooms. 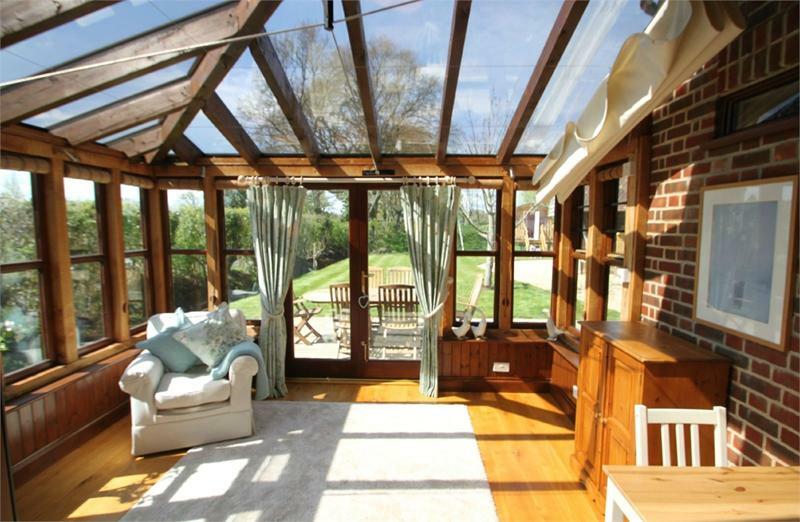 There is an 'live in' country kitchen family room, ideal for informal entertaining, a sitting room with wood burning stove and stunning Oak Framed conservatory/ garden room, perfect for enjoying the views over the immaculate grounds and paddock land beyond. 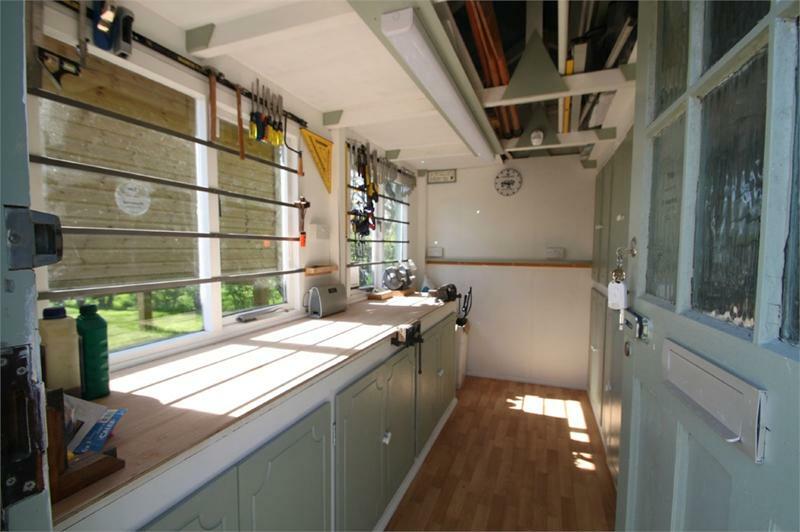 To the rear of the property is a good sized utility or boot room with useful shower and toilet. Stairs rise to the first floor to a landing which serves the four bedrooms, the double-aspect master with an en-suite, and further bathroom for the remaining rooms. 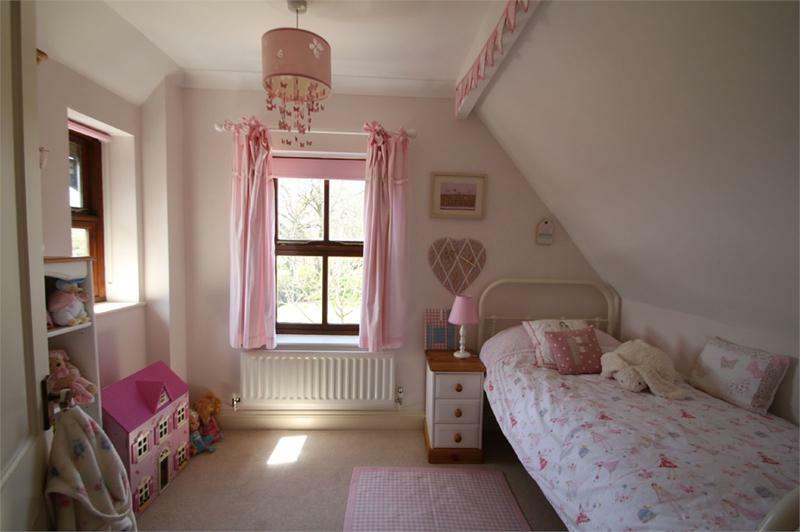 The rooms are bright and airy with views either over the front and rear gardens. 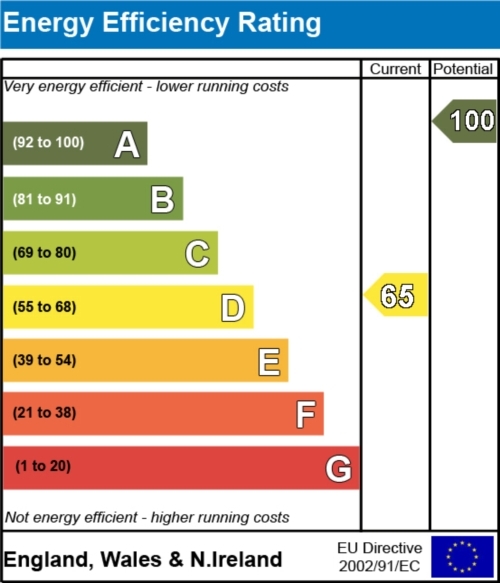 The property has a 'high pitched' open loft with boarded floor, power sockets and feature glazing to one end. The loft is ready for conversation, subject to planning consent. 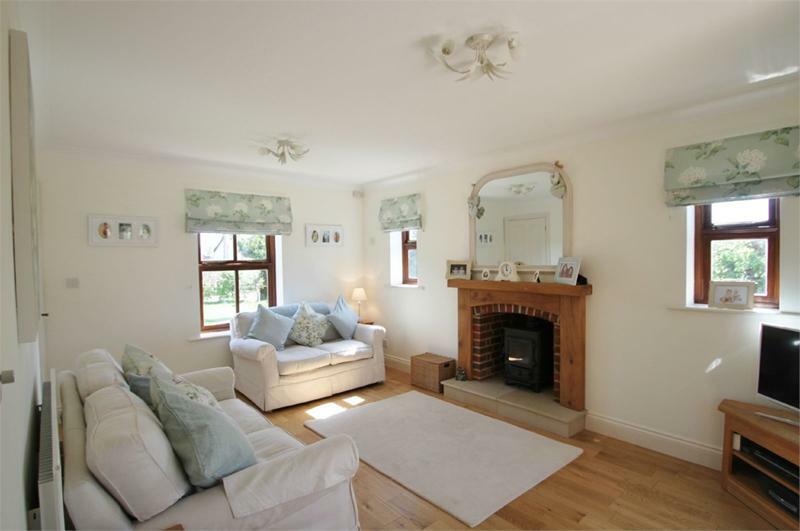 Hollybank is a four bedroomed home in the quiet village of Bartley. The house was constructed for the Vendor's parents in 1998 and, as such, is built to the very highest standards of construction. 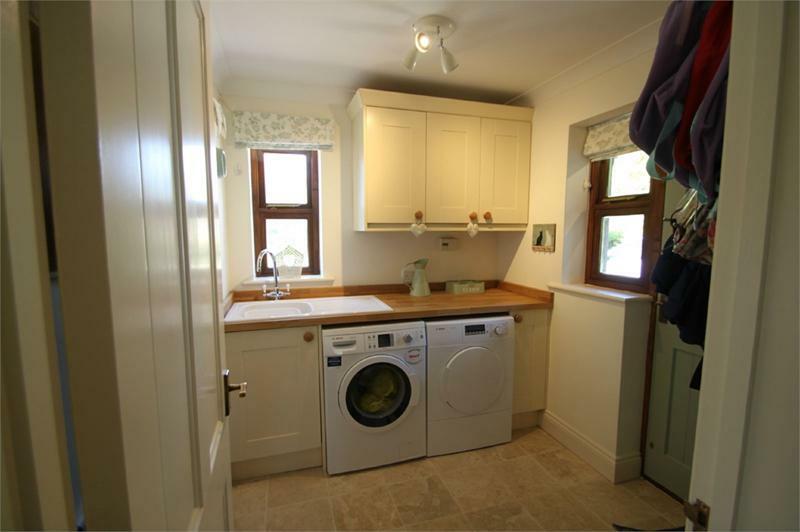 Solid walls throughout, including all internal walls, solid wood doors and surrounds. 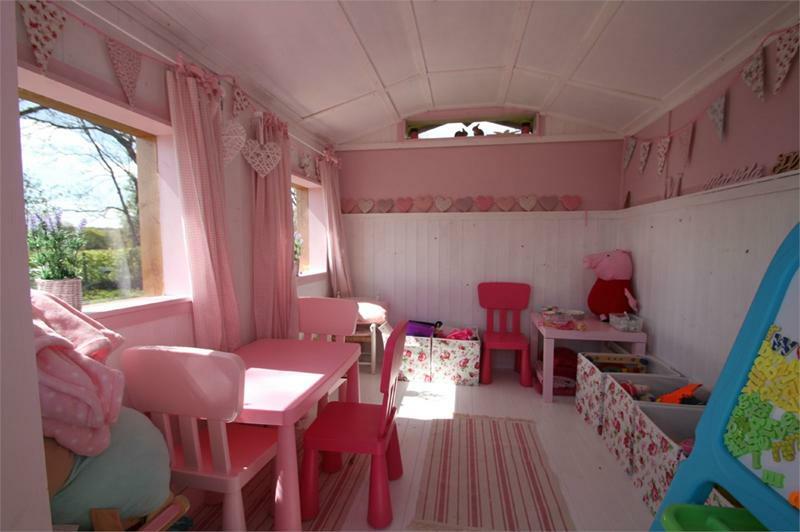 Open plan, high pitched loft, with power, light and flooring. The loft has feature glazed window to one end. 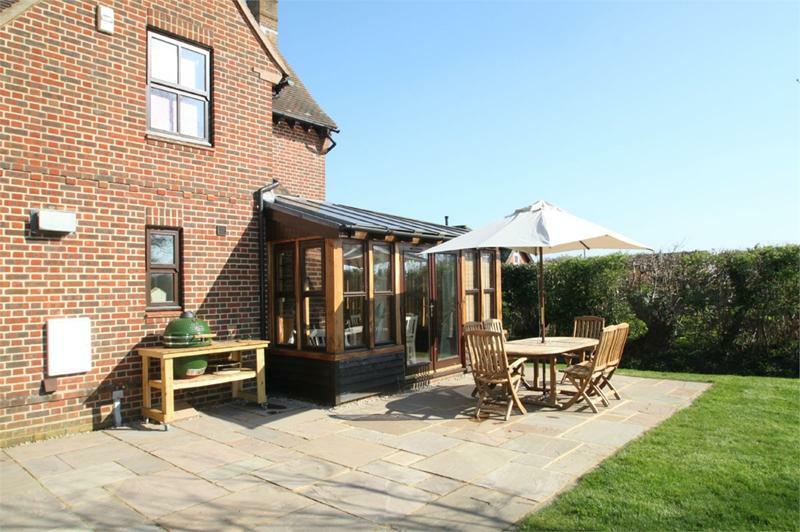 Oak-framed, double glazed conservatory with bespoke cedar wood turret. 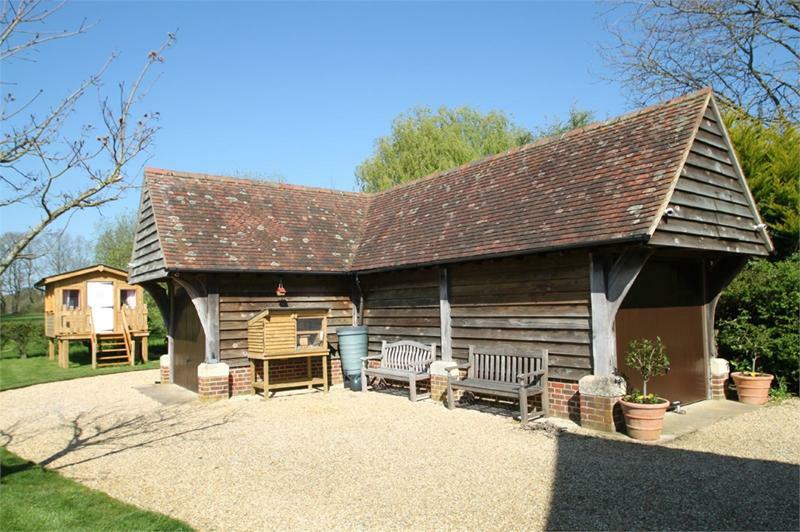 Oak-framed, barn style double garage with wooden doors, floored loft, power and light. Integrated Bosch fridge freezer and dishwasher, Integrated colour co-ordinated Rangemaster six burner range with feature Rangemaster extraction system and Rangemaster Belfast Sink and Rangemaster Belfast taps. and Italian Travertine tiled floor. All sanitary ware, baths, shower trays, shower enclosures, fittings and taps were replaced with the very high quality 'Ideal Standard' with accompanying long guarantees, Chrome towel rail, Italian porcelain tiling throughout and high quality Amtico flooring. Solid wood flooring, pure wool carpets, new skirting boards, Laura Ashley fabric curtains and Roman blinds (for separate negotiation). Professionally decorated and Antique brass handles to all internal and external doors. The external woodwork of property was professionally repainted in 2016. 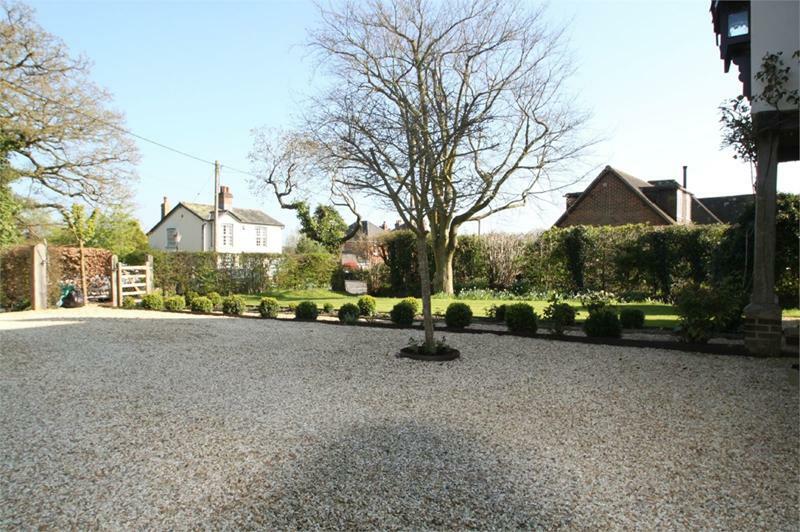 Outside is a large shingle driveway offering lots of private parking to the front and side of the property, with a very pretty front country garden leading up to the house. 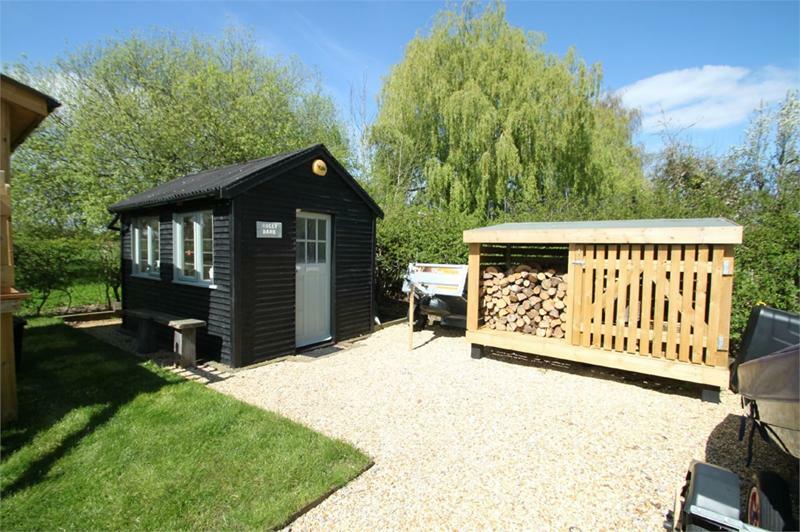 There is a further large area of parking to the rear, ideal for boat or caravan storage and leading to the large Oak Framed double garage which has power light and further storage on the first floor. There is a further large workshop. 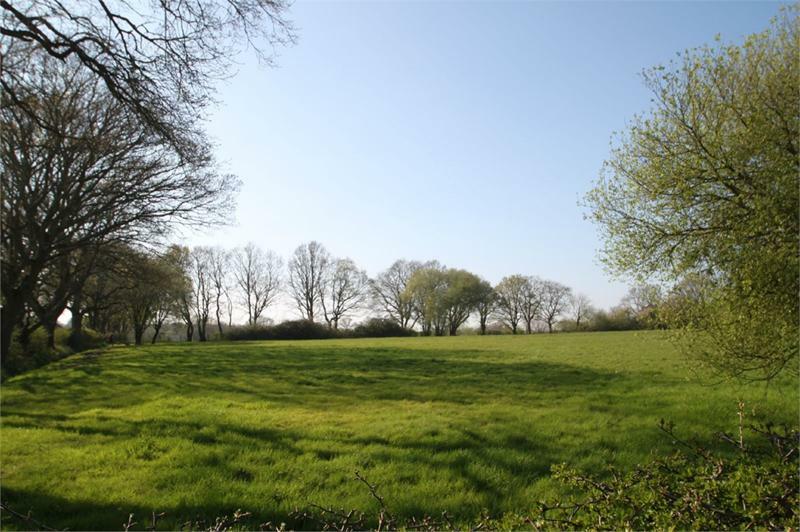 The remainder of the plot is laid to lawn and has lovely far reaching rural view and offers a high degree of seclusion, privacy and tranquillity. 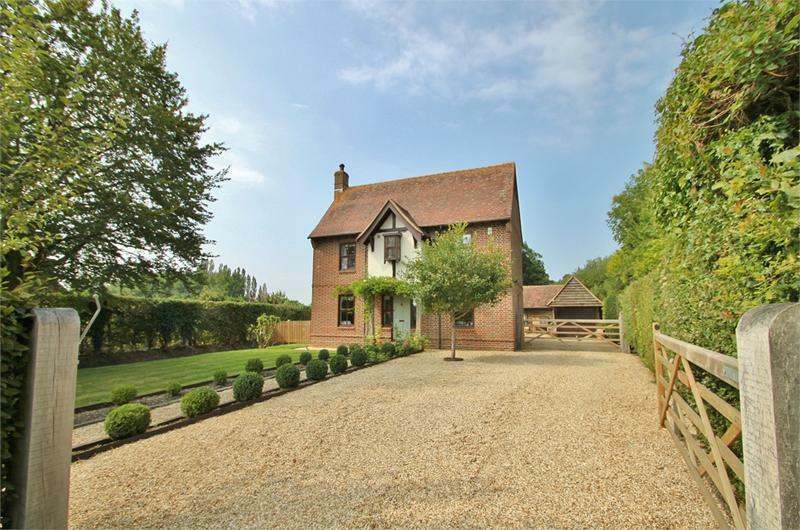 The popular village of Bartley is situated within the boundaries of the New Forest National Park offering thousands of acres of beautiful countryside to enjoy. A wide range of amenities are close at hand including Bartley junior school, village hall, shop, hairdressers and local pubs. A large superstore is located with in three miles with Lyndhurst, Totton and Ashurst nearby providing further amenities. The M27 is less than 3 miles away providing fast road links to London, the South Coast and beyond. Mainline rail links can be found at either Totton or Ashurst with direct services to London Waterloo.